GMT Composites, since its founding in 1984, has stood at the forefront of carbon fiber composite innovation and new applications development. Originally focused on marine use, GMT developed a strong reputation building carbon fiber rudders, and is probably best known for carbon fiber masts and spars for sailboats. Over the years, GMT has carried this technology into other industries as word of their capabilities spread. GMT works with market leading aerospace and defense contractors such as Northrop Grumman and Raytheon, as well as scientific institutions such as Harvard-Smithsonian and Woods Hole Oceanographic Institution, among many others. 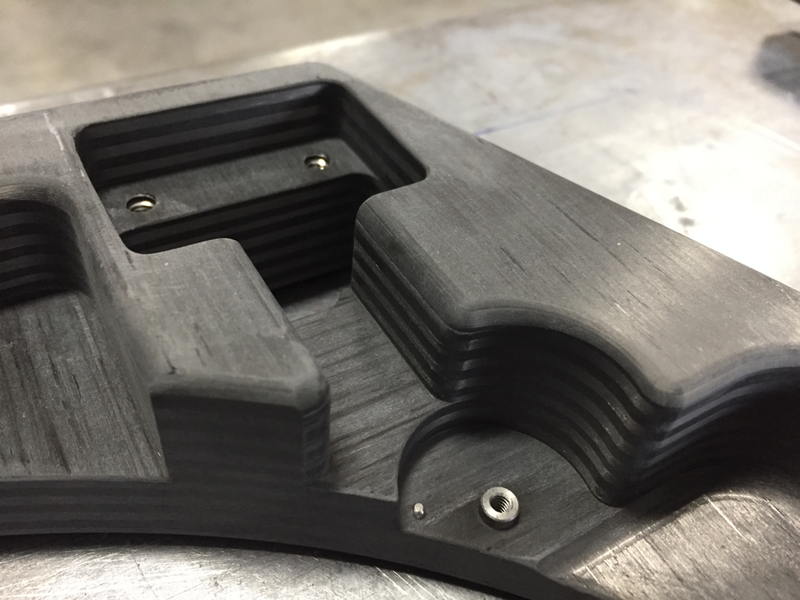 GMT Composites provides engineering and manufacturing on a custom basis with production runs as short as prototyping and one-offs. All of our products are proudly manufactured in the USA, with a focus on quality and customer satisfaction.